If great food and drink is a top priority for you, this list of the best places to find delicious food in New Zealand is just what you need. 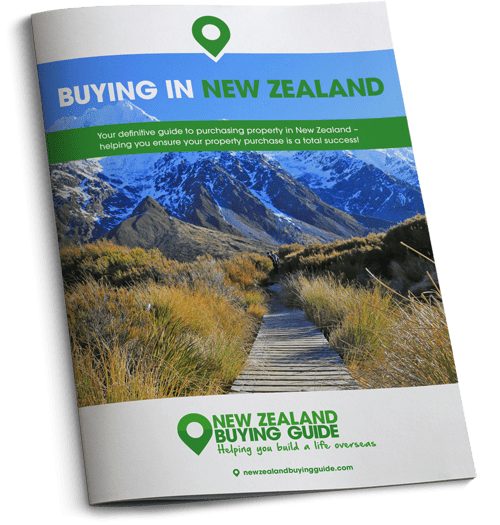 Whether you love fine dining or street food, read our guide to help you decide on your dream New Zealand location. Unlike some cuisines, Kiwi food hasn’t really made it all the way to the UK high street. Fear not, this by no means indicates that it’s not delicious. In New Zealand, chefs delight in experimenting with the tasty ingredients swimming around its waters and grazing its farmland. They take inspiration from traditional Maori favourites, the cuisines of nearby countries and their new arrivals. New Zealand’s food and drink scene is an appealing part of life here. New Zealand’s wine has been winning trophies for decades. Not only is Nelson a picture-perfect coastal town, it has some of New Zealand’s best fish and chips. And wine. And craft beer. The town has a number of excellent small breweries and each year they host MarchFest. This is a craft beer and music festival that celebrates the country’s best hops. The townsfolk work wonders with the seafood too. 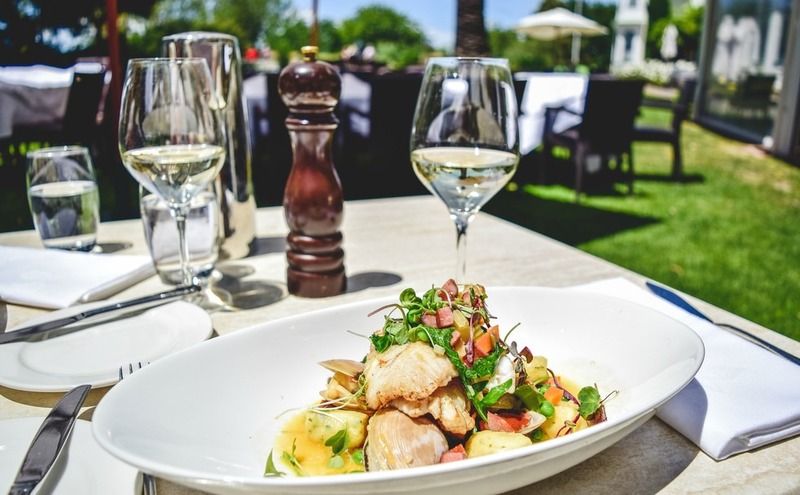 Smoked seafood is a speciality, with mussels, salmon and eel prepared in brick kilns smoked with shavings of locally-grown Manuka (New Zealand tea tree). Good for you, and delicious! You should be able to find affordable property around here. Last year Nelson experienced its biggest year-on-year house price drop since 2012 – the median price fell 6.8% to $447,500. In Māori, the name Kaikoura translates to ‘eat crayfish’ – and that’s all the encouragement we need! There’s no need to splash out on a five-star meal as some of the best treats are flogged from humble food trucks. The town is known for its crayfish but you will also enjoy the fresh scallops and mussels. The whitebait fritters are, quite frankly, what dreams are made of! Median house prices in Kaikoura rose to $398,500 in January, up 17% over 12 months. This represents a new high for the area. Do you dream of a waterfront home in New Zealand that doesn’t scrimp on personality? This incredible, beautifully restored 1910 factory could be just the property you’re after. It has ocean views and has been divided in half so that you can take in paying guests. It is on the market for $1,250,000 (£654,000). Christchurch’s weekly farmers market alone should be enough to convince you this is a city designed to delight foodies. The 80-stall market is held in the leafy grounds of Riccarton House and sells the best produce from all around the South Island. We’re talking the freshest seafood haul, artisan cheeses from nearby dairy farms, locally-grown fruit and veg and, of course, craft beer. While the city is still recovering from the earthquake in many respects, the disaster has led to an exciting pop-up bar and restaurant scene which is unique to Christchurch. You’ll be able to dive in (fork first) to the work of Christchurch’s tenacious food entrepreneurs. You’ll find them in shipping containers and similarly unusual locations. Farm-to-table is the name of the game with food in New Zealand right now, and the restaurants are all very supportive of one another. Be sure to ask around for recommendations for the most exciting spots in town. The impact of the earthquake in 2011 is still impacting the local property market too. Prices have risen by 21% over the last five years, compared to 71% in Auckland, 59% in Hamilton and 44% in Wellington. Auckland is where you’ll find some of the country’s best chefs and swankiest establishments. The country’s largest city has incredible produce and is a firm foodie favourite. You’ll find some of the country’s best chefs and swankiest establishments, although there are also bargains to be found at food markets and pop ups. Auckland offers similar variety in terms of cuisine as some of our larger UK cities – expect lots of Vietnamese, Italian, Lebanese and Japanese restaurants. If it’s fine dining you have in mind, you’ll have to keep an eye out for restaurants that have been awarded ‘hats’. These are the New Zealand and Australian version of Michelin stars. Eight New Zealand restaurants were also included in La Liste 2017 – a definitive run-down of all the world’s best restaurants. All of New Zealand’s winners are located in Auckland. The average house price in Auckland was $935,773 in January, on a par with the figure for January 2017. Experts generally concluded that this is “encouraging”, a chance for the incomes of home buyers to catch up. Convinced you make can make it there? Then now is the time to make serious plans to emigrate. Read our Emigration Guide today! This rugged part of the North Island is an hour away from Wellington and enjoys some of the country’s best restaurants. 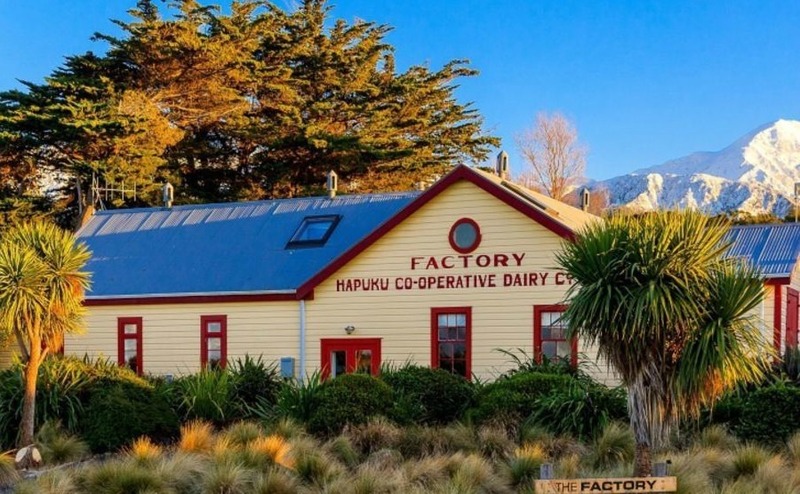 There is a wonderful artisan produce scene here that has the power to entice folk from North Island’s bigger cities, keen to get away for a weekend foodie adventure. Even New Zealanders will travel for the food in New Zealand! Tuck into locally-pressed olive oil, sustainable grass-fed beef, raw milk dairy products and organic juices. If you’re a chocoholic, appease that sweet tooth with a visit to Schoc Chocolates. They produce unusual delights like earl grey tea or rosemary-flavoured chocolate. 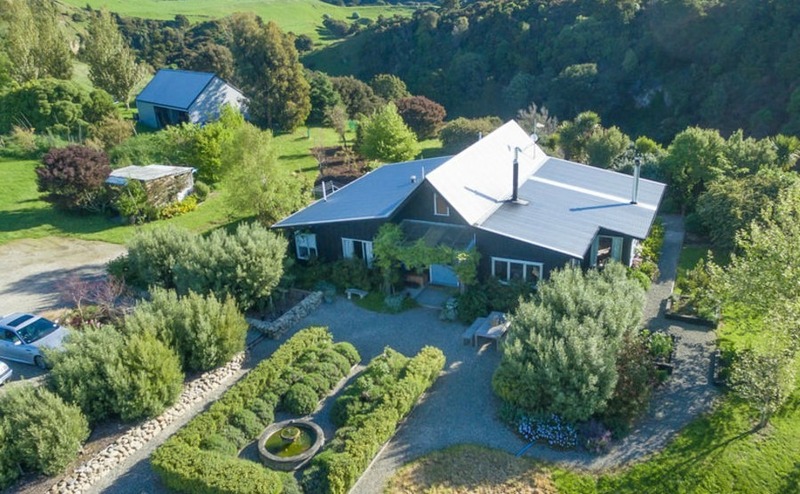 The average asking price of a home in Wairarapa is around $474,000 (£248,400) and property prices are rising. Martinborough is a particularly lovely colonial town right in the heart of wine country. There are around 20 vineyards in the area, most within walking distance of the centre of the town. You’ll find some of New Zealand’s most delectable pinot noir and a range of fantastic restaurants to appreciate. When the food and drink becomes too much, there are walking and cycling trails all around the area. They’ll inspire you to get out and about when it’s time to burn off yet another world-class lunch. Property prices in Martinborough rose by 23.9% between June 2015 and June 2017, jumping from $363,350 (£190,400) to $450,150 (£235,900). This idyllic three-bedroom property, on the market for $895,000 (£468,000) comes with 7.3 hectares of bushland and your own private fresh water swimming hole. The secluded property enjoys incredible views from every window and has plenty of space for when the family come to stay. New Zealand’s capital just gets trendier by the minute. Residents and visitors will be able to sip upon some of the country’s best coffee, award-winning craft ales, dine at cool restaurants and shop for culinary delights down graffiti-covered laneways, where all the artisanal producers hang out. Wellington’s location on a beautiful harbour surrounded by mile upon mile of farmland, guarantees that fresh, delicious, sustainable ingredients make up the menu. Rumour has it that Wellington has more bars and restaurants per capita that New York City. Surely a good enough reason to make Wellington the home of your foodie dreams! Property prices in the capital rose by 9% last year, hitting an average of $787,740 (£412,950). If you’re in the market for a traditional Maori hangi feast, there is no better place in the country than Rotorua. Your hangi dinner will be steamed on hot rocks buried underground. Often, you’ll get to sample some of New Zealand’s famous lamb, but beef and chicken are equally popular. Side dishes include earth-cooked potatoes, kumara (a kind of sweet potato), carrots and side salads. If you have any room for dessert, dig in to a giant bowl of New Zealand’s most popular dessert – pavlova with lashings of cream. House prices in Rotorua have increased by 9.8% over the last 12 months – easily outstripping the national average of 6.4%. The average value of a Rotorua home now sits at $417, 250 (£218,800). The values in pounds we show here are based on the interbank rate at the time of going to press. This is not available to the general public, but click here for a free, no-obligation quote from Smart Currency Exchange and a friendly chat about exchange rates in general.